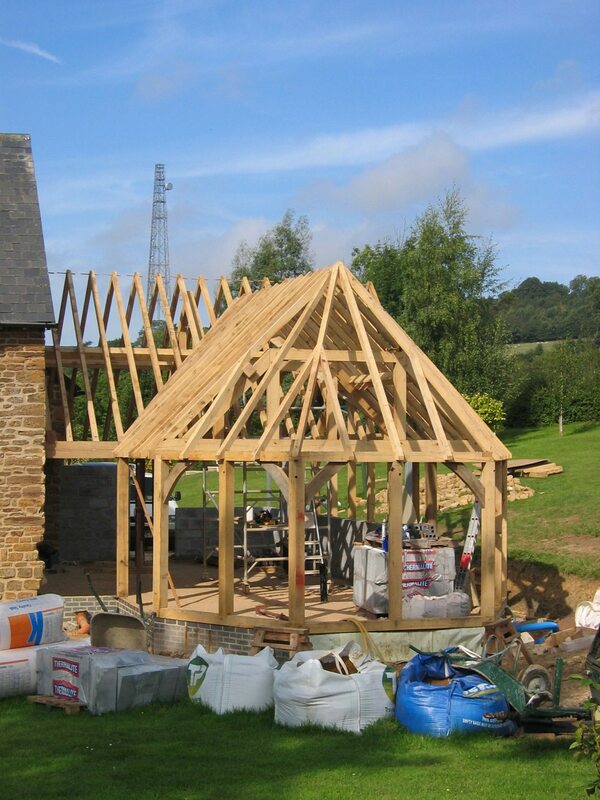 Frameworks produce traditional oak frame buildings and are based on the Dorset and Somerset border near Wincanton. 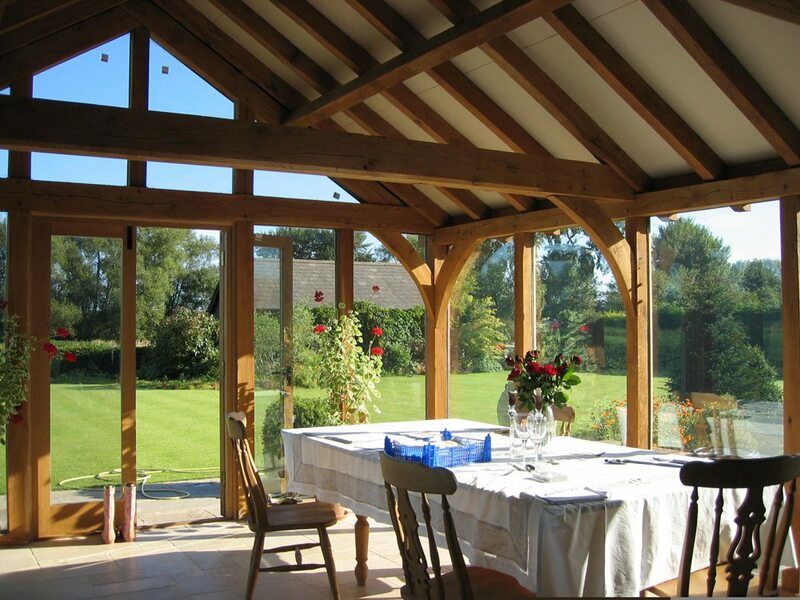 We pride ourselves on our expertise in the creation of timber frame buildings, houses, extensions, garages, garden buildings, porches, garden rooms, outbuildings and restoration work. 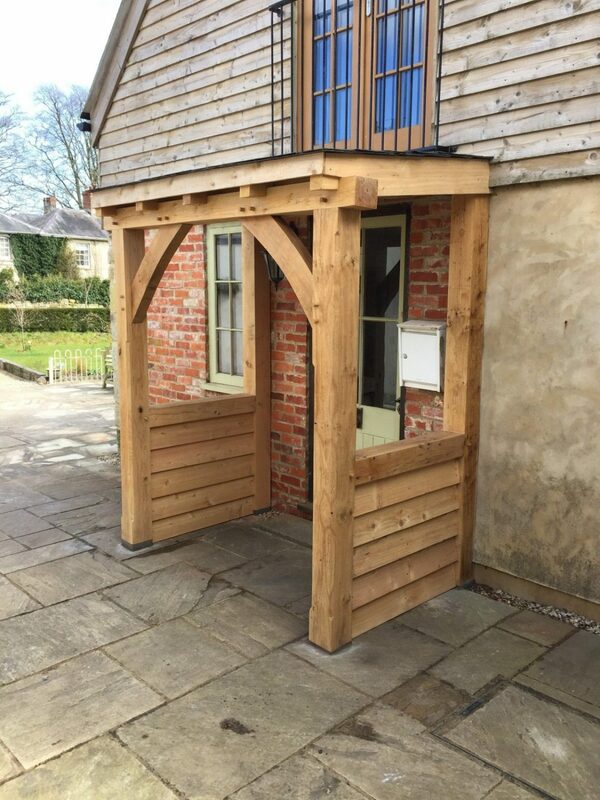 We specialise in the production and restoration of traditional green oak timber framed buildings for both private and commercial clients. 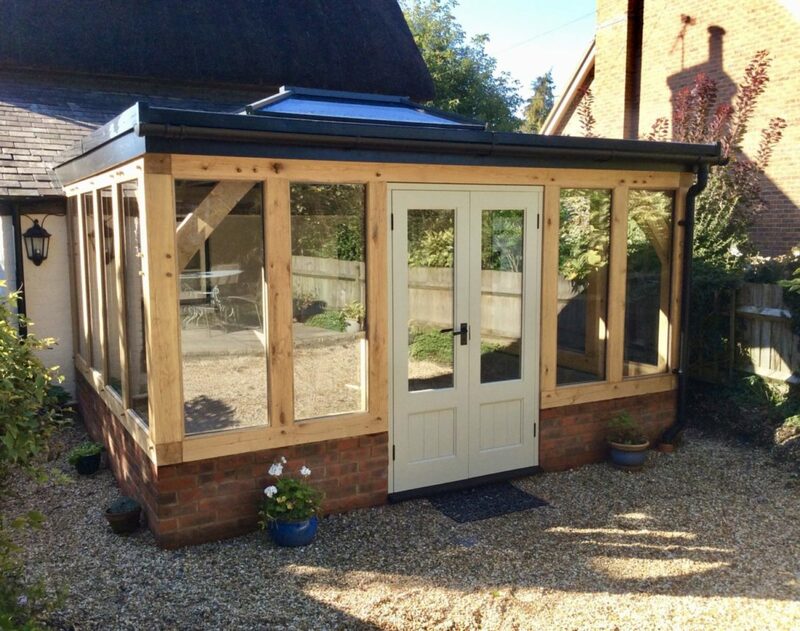 Our most common projects, as you can see from our gallery page, are houses, extensions, studios, garden rooms and outbuildings. 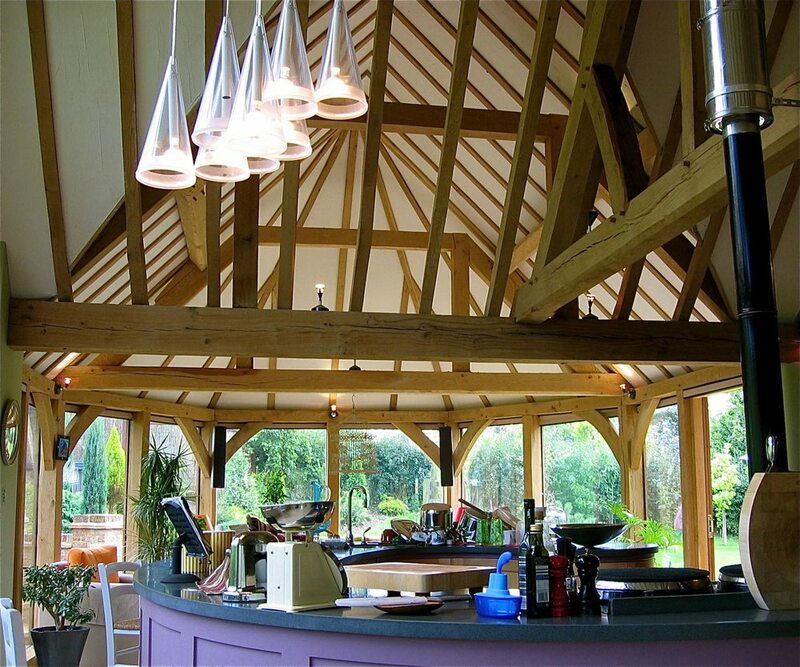 Frameworks was established by Matt Dunne in 2004 after working for a number of years in the timber framing industry. 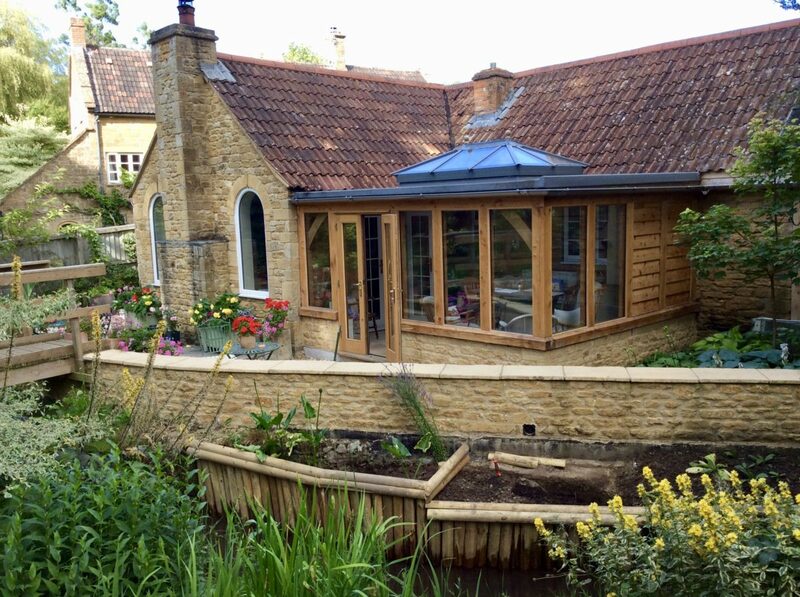 We like to provide individual bespoke products using a traditional building material and a high level of craftsmanship. 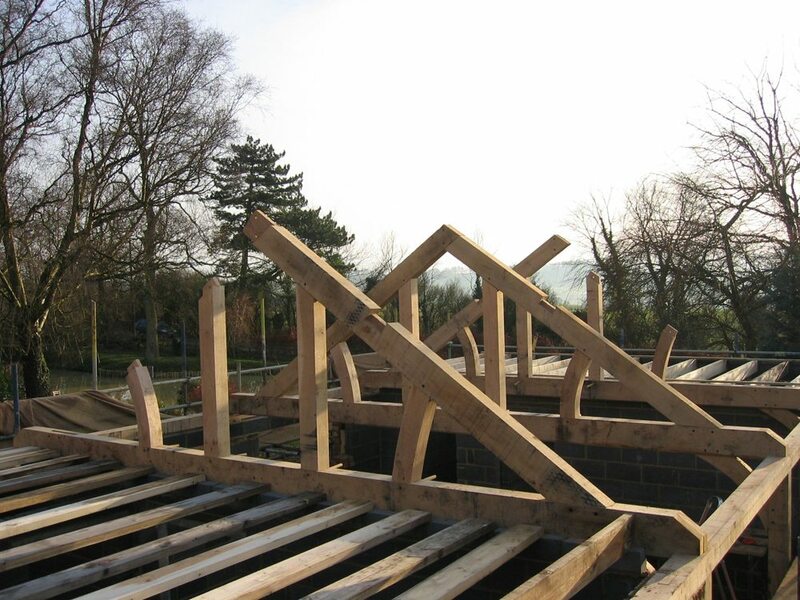 The frame design process usually involves input from a number of sources including the client, architect, engineers and, of course, ourselves. 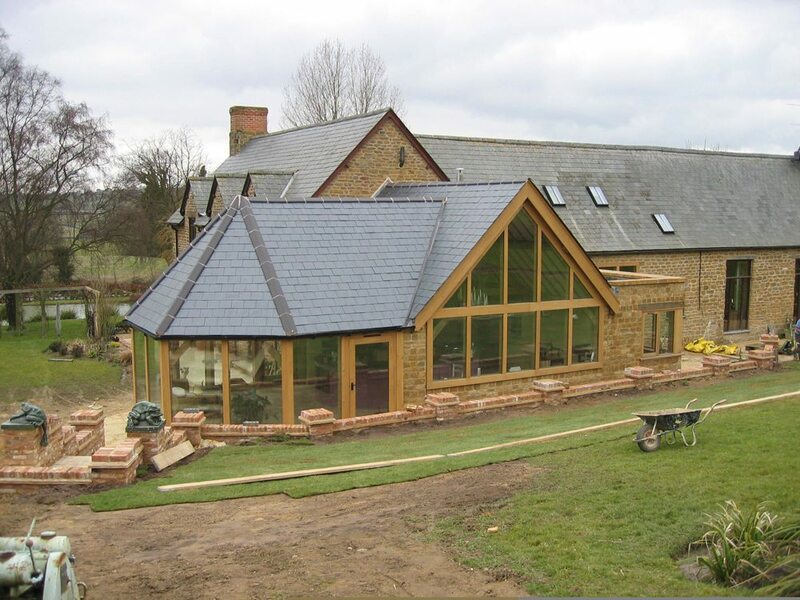 The architect / client will usually send us drawings of their idea for a timber framed building which we translate into a frame drawing using 3D Vectorworks software. This allows us to not only manipulate the frame virtually, but gives the client a much better idea of the finished product. 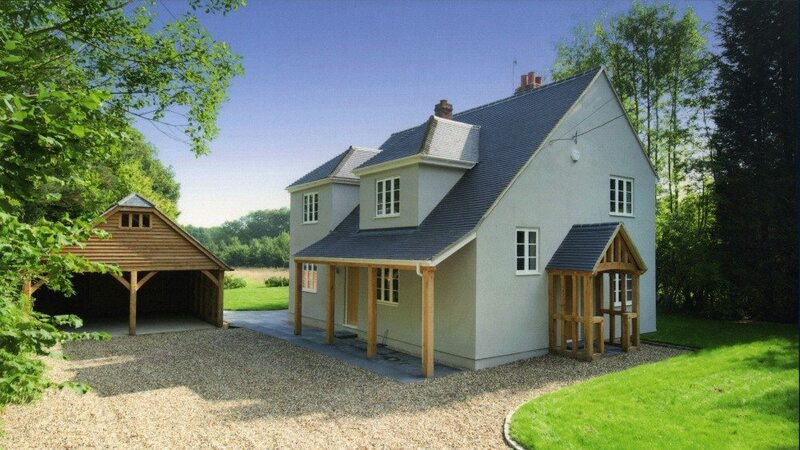 Once the frame design has been finalised and cleared structurally with our engineers, we are ready to begin production. 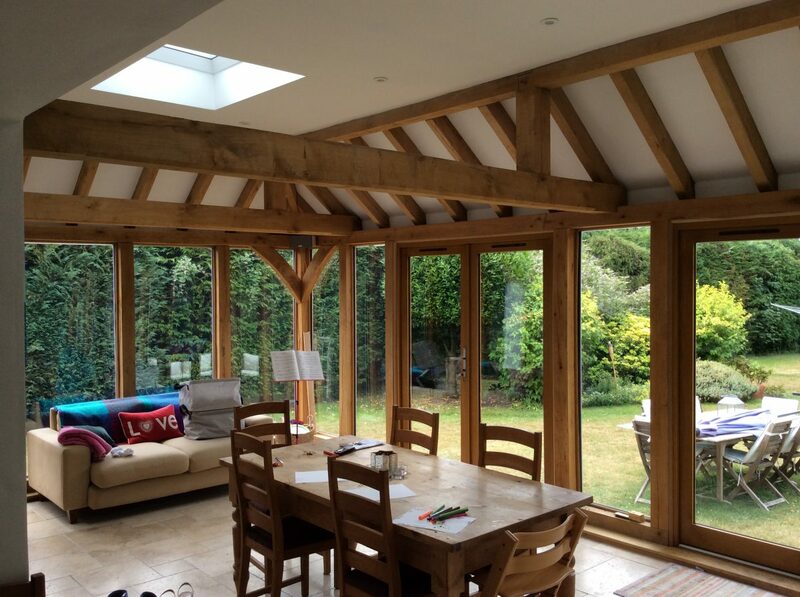 Although Frameworks are usually asked to provide the oak frame for a building project we can also get involved with other aspects of the build including groundworks, roofing, glazing and joinery. 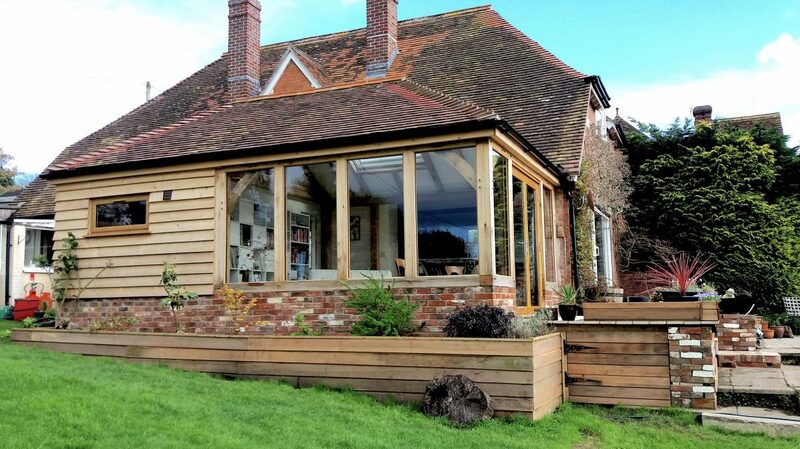 A client usually sources a number of these other trades themselves, but we believe having this extra flexibility produces a a much smoother build for all involved and can result in a reduced cost. 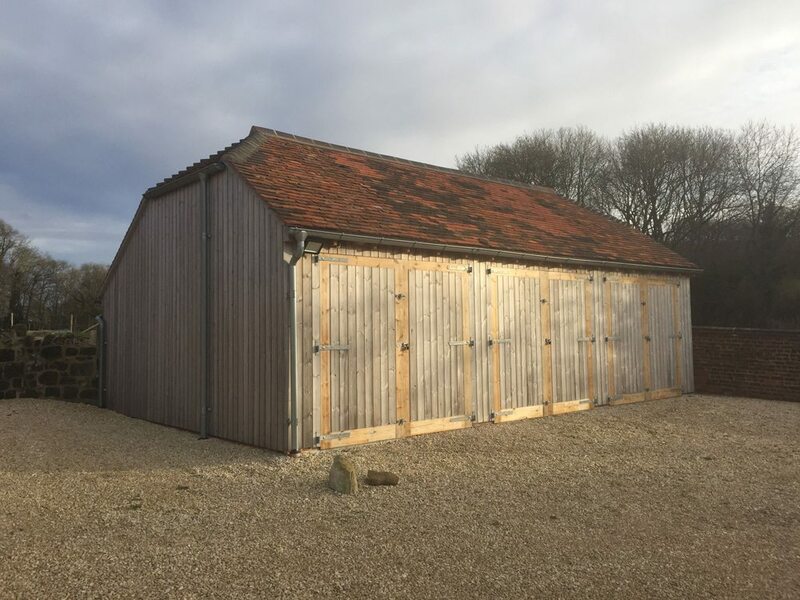 We primarily serve Dorset, Somerset and Wiltshire and can even utilise our in house planning consultant to get your project off the ground. If you would like any additional information please give us a call or contact us via the Contact page.